« The Science Project : Are You Extraterrestrially Experienced? Milwaukee’s Western Swing Kings! 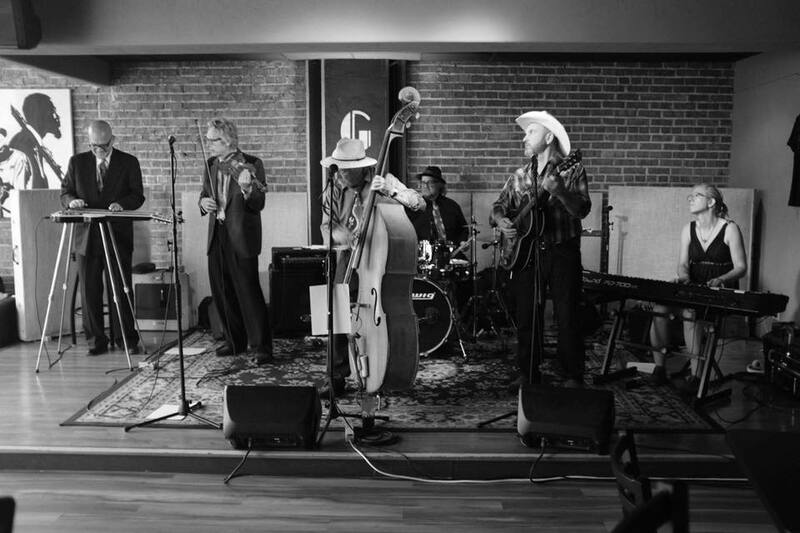 The Best Westerns return to Appleton Thursday Dec. 27th to perform their hot mix of Vintage Jazz, Western Swing and more!